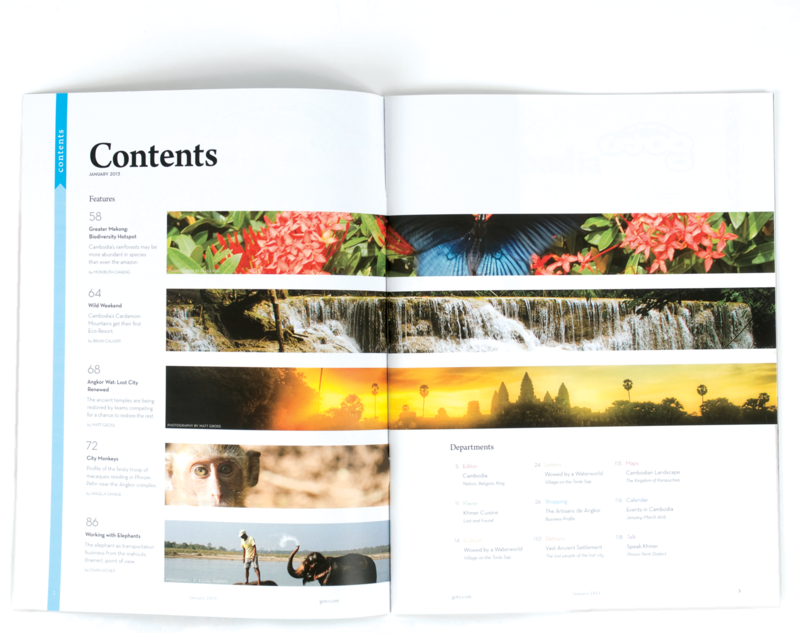 Publication design—including nameplate, departments, grid system & feature spreads—for a travel magazine, targeting American travelers interested in high end vacations. 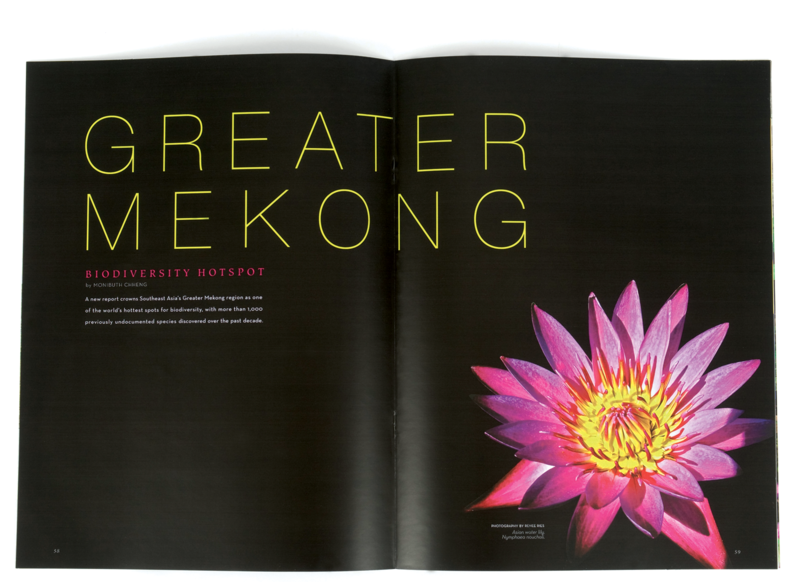 The magazine features a different foreign location each month. 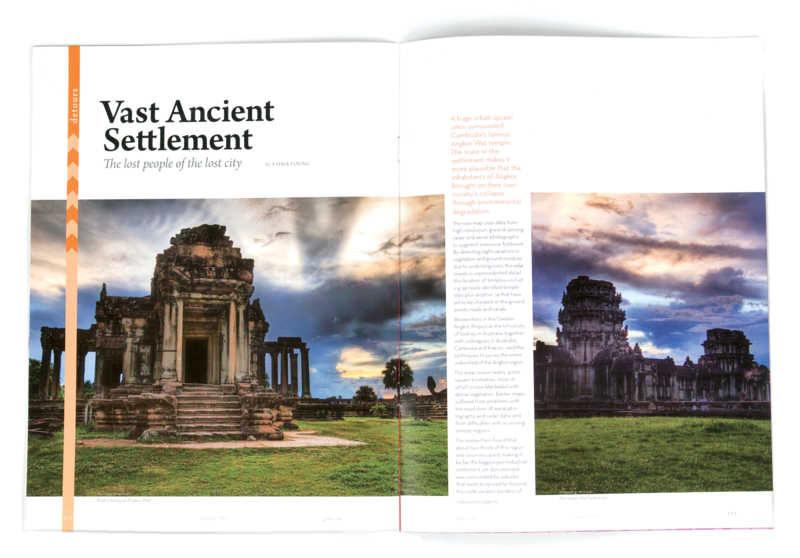 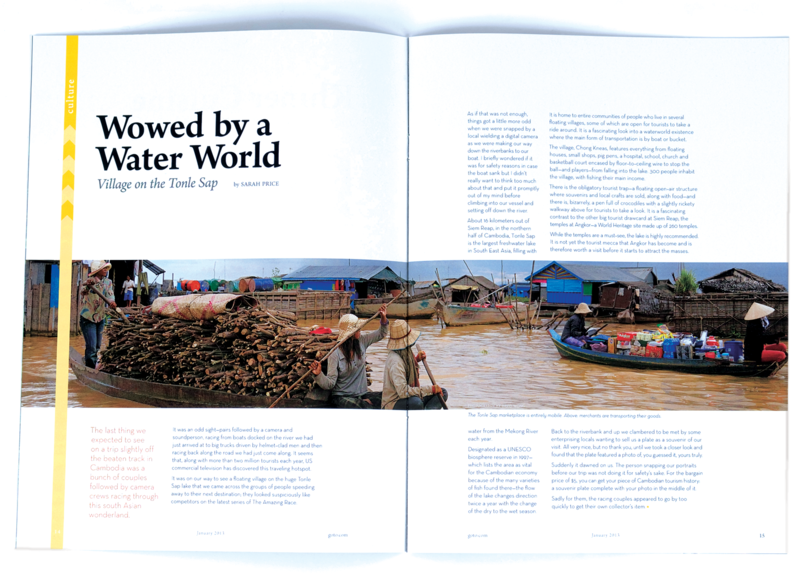 Publication design—including nameplate, departments, grid system & feature spreads—for a travel magazine, targeting wealthy travelers interested in high end vacations. 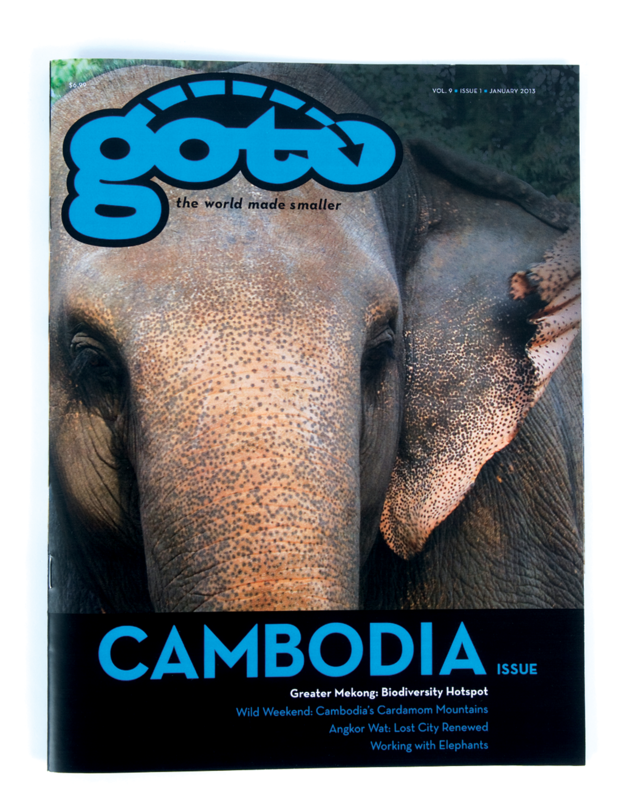 The magazine features a different foreign location each month. 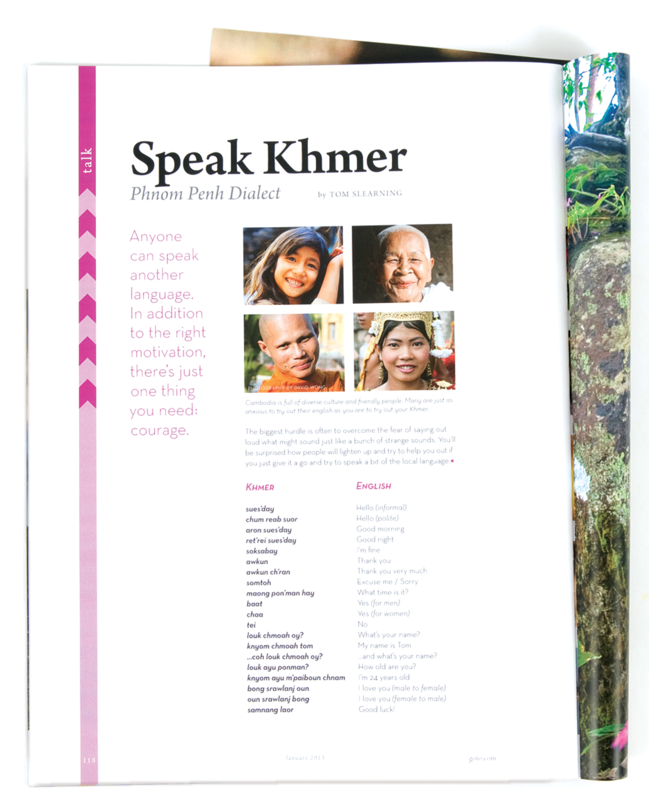 Project created for educational purposes only. 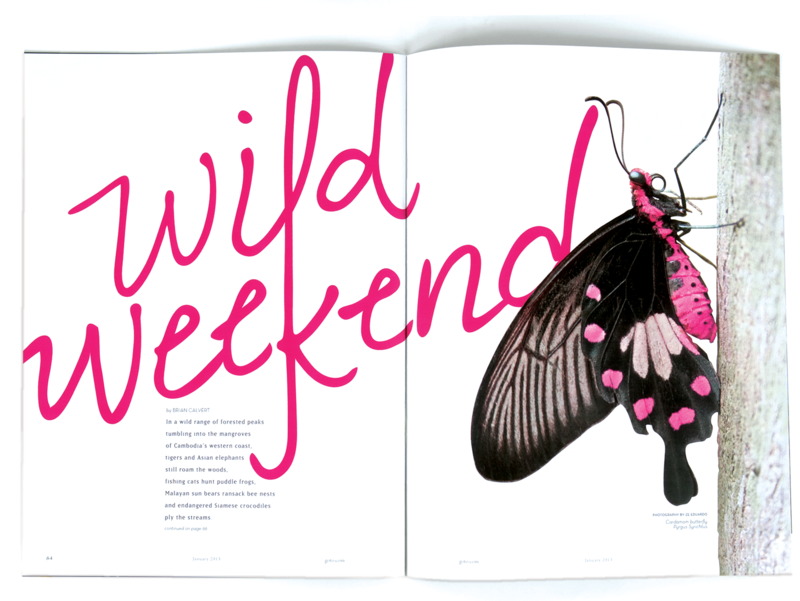 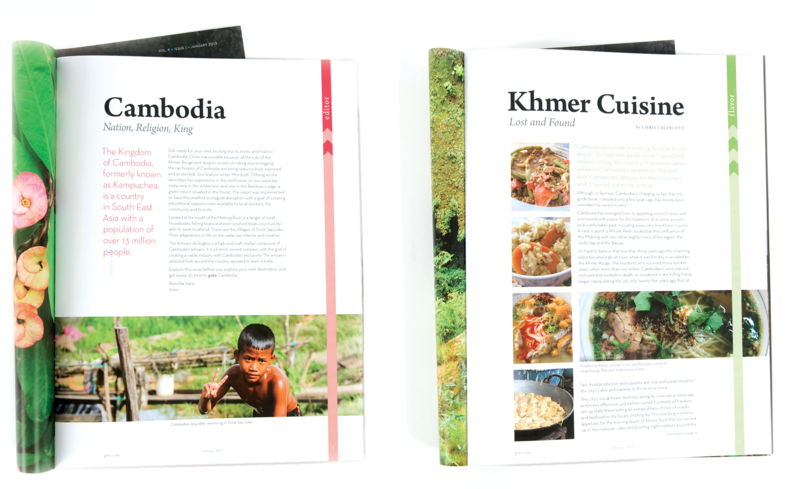 This project is featured in Mastering Type, The Essential Guide to Typography for Print and Web Design by Denise Bosler.